I have really grown to love New Years. I used to find the ritual of staying up late and making resolutions that I probably wouldn't keep to be a bit underwhelming, but now I see it as a great way to look back and celebrate the blessings of the year, and renew my commitments to various practices. With all that in mind, I got to spend much of New Years in my home studio working on collages. This mini-series is a celebration of the extra time we got to spend time together as a family and our hopes for the upcoming season! Hope you enjoy! 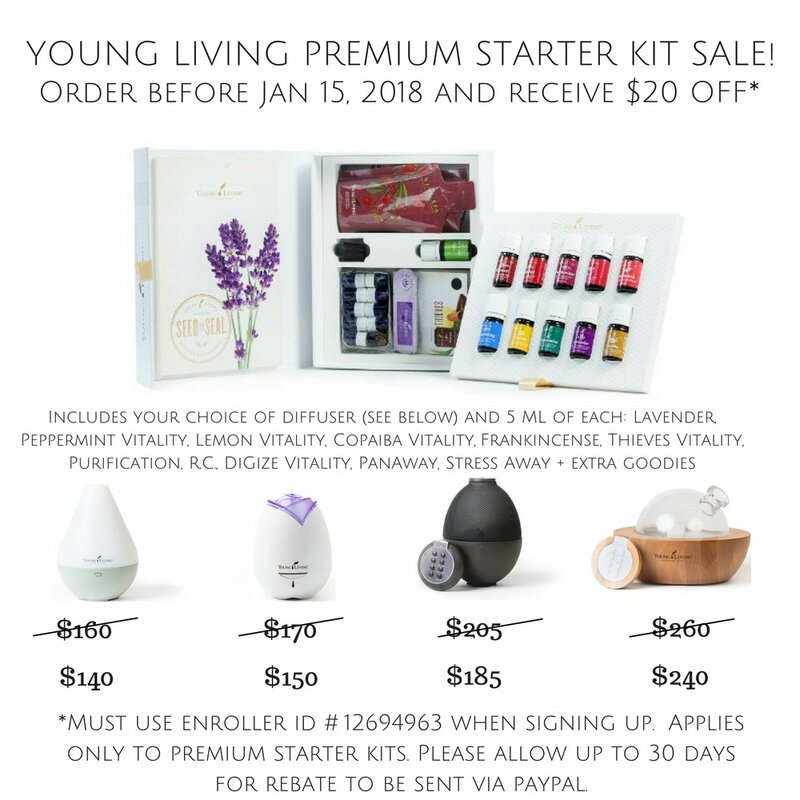 Don't miss out on my New Year, New You promotion with Young Living Essential Oils. 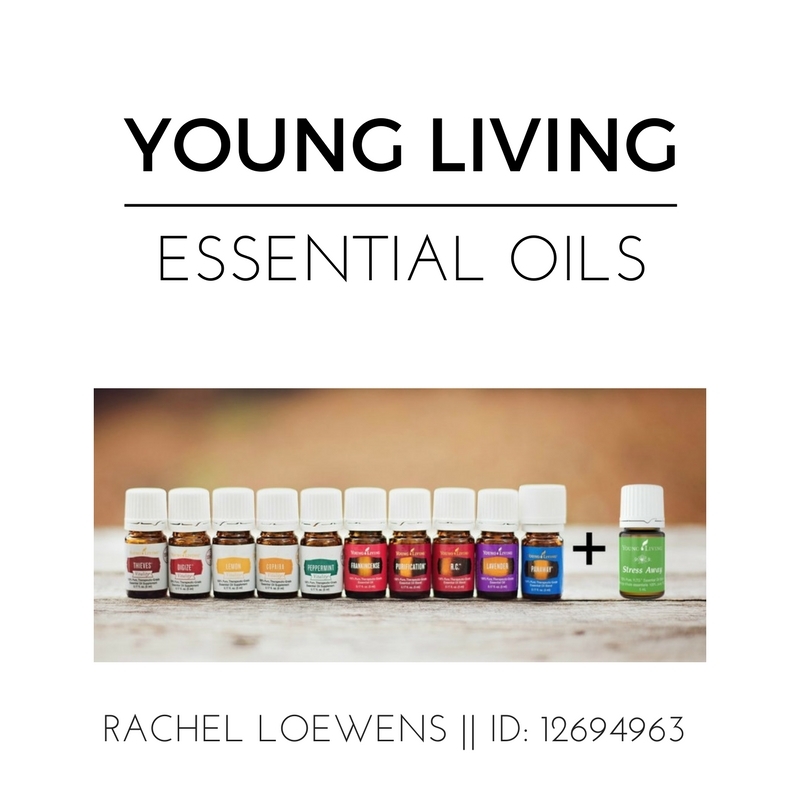 Click here to find out how you can encourage wellness and eliminate chemicals in your home and save $20. Now through January 15th!